Spring is in the air! Time for a welcoming change of scenery. And, for most of us, the enjoyable prospect of having some prolonged weekends off from work. But what to do with all this time to spare? Newly Swissed went on an epic field trip for you to discover one of the many Swiss secrets. 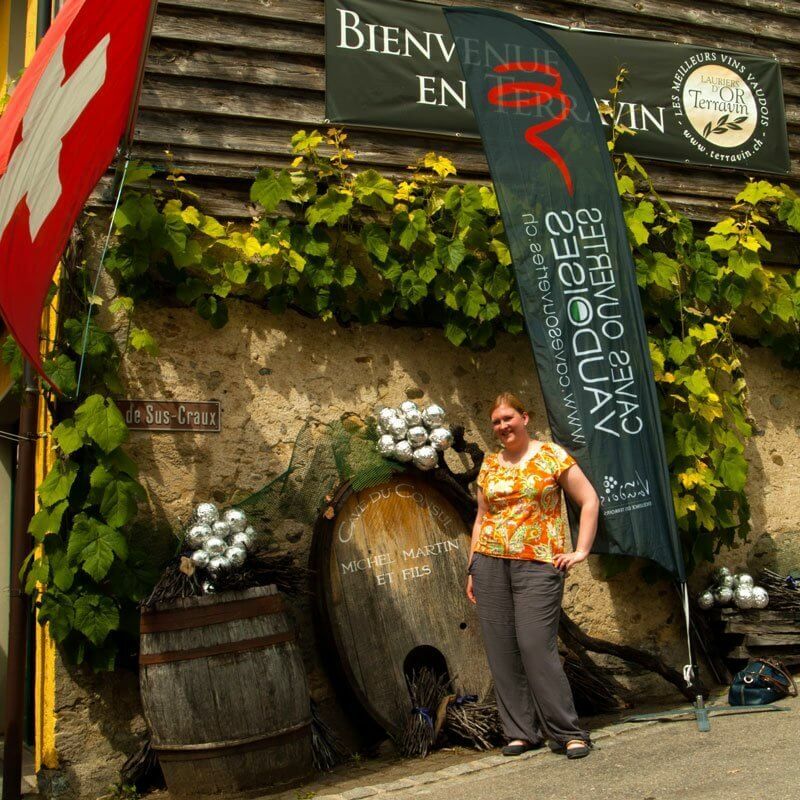 In Perroy near Lausanne, we stumbled upon a sublime open wine cellar event. 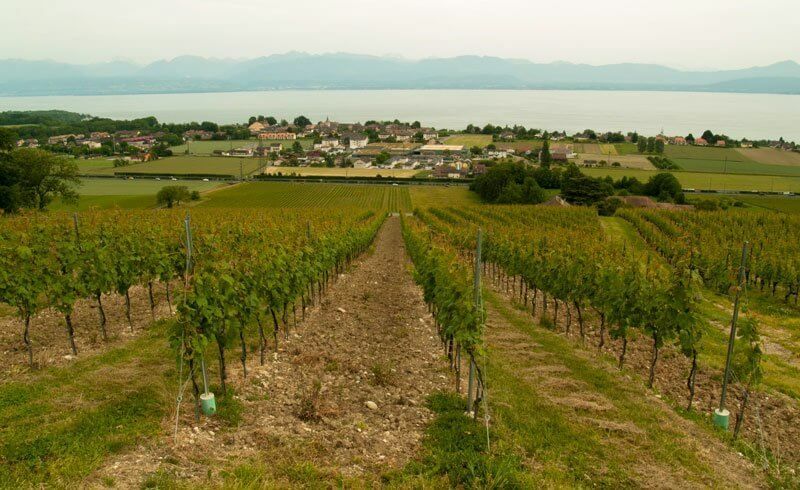 Do you love panoramic landscapes, fantastic friendly people and above all, superb Swiss wine? Do not stop reading now and let us inspire you to visit the French speaking part of Switzerland. Every year for just one weekend, the vineyards in Perroy and surrounding areas open their (cellar) doors to the crowds. 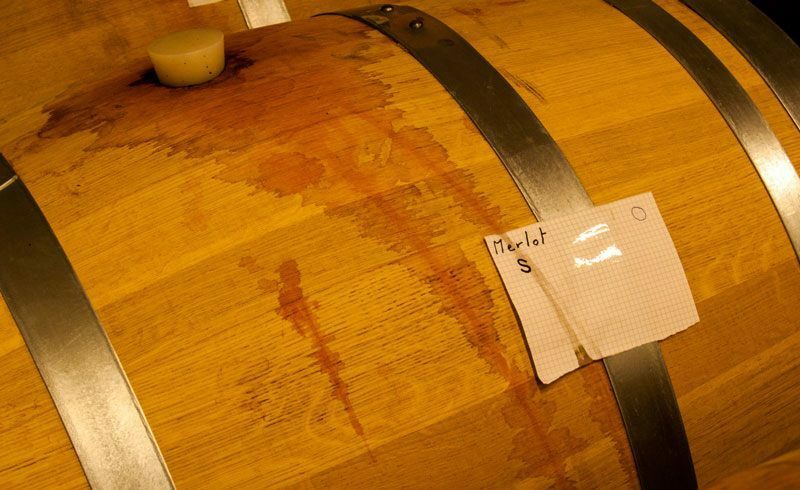 On the weekend of May 23/24, 2015, it is not only possible to peek around the corner and discover the secrets of Swiss wine making. 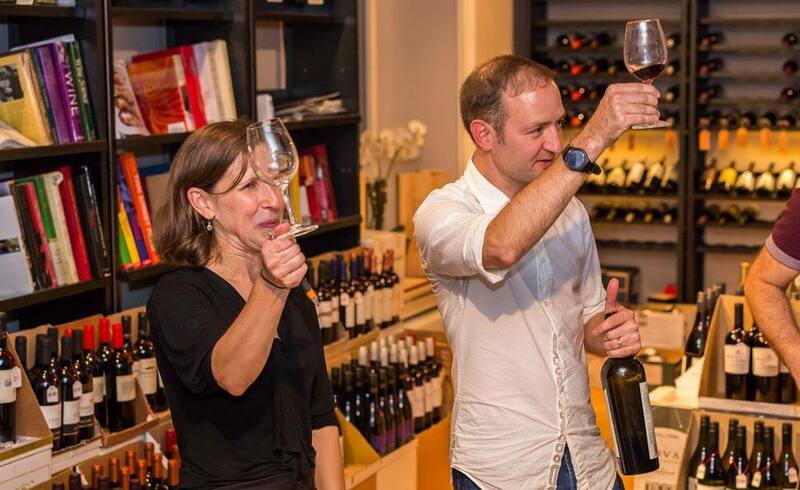 It also is a good opportunity to meet the people behind the wineries - and even taste a glass together with them. 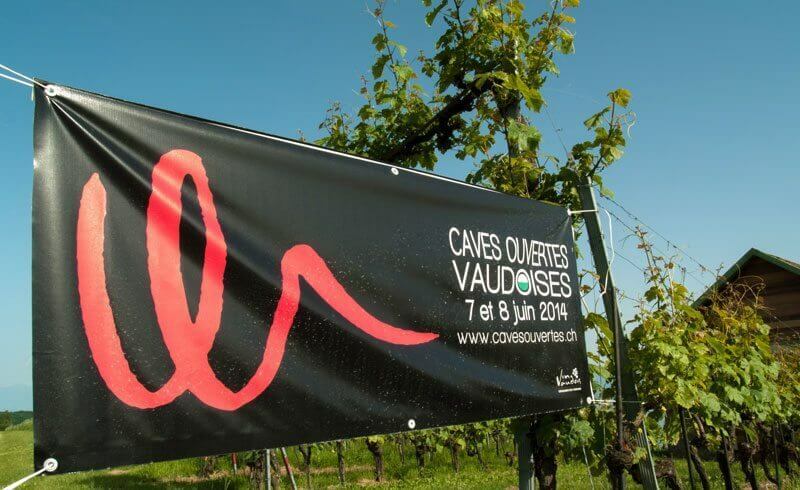 So it happened last year that we visited our favorite wine producers in Perroy, called Cave Du Consul, to see if the open cellar event is really worth a trip for you. The owners have known our family for a while. They were very excited to see us driving up to their estate. Laurent and Nicolas Martin recently took over the business from their father, now running it in the forth generation. With knowledge dating back to 1910, they have inherited the skills of making good wine which fits various occasions. 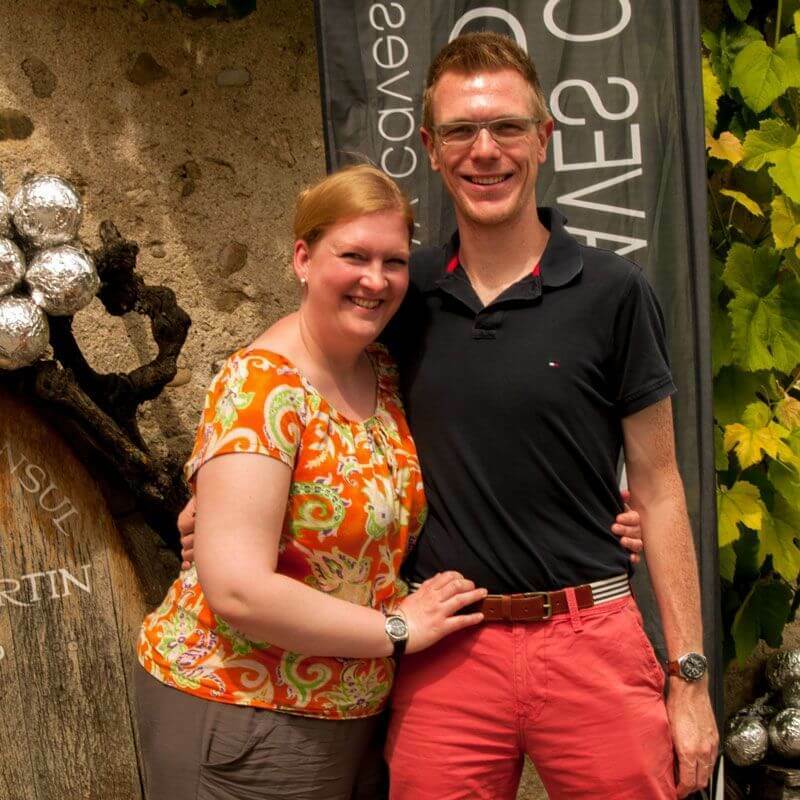 Both have successfully finished their studies on mastering a winery (I love the sound of that! ), and it is now up to them to show us their knowledge. This was surely going to be a day full of interesting facts. After a warm welcome on this sunny day in May, we were invited to have a look at their production. However small a producer they might be, it was no less interesting what we saw. On the contrary! Back in the day, for example, the wine was only partly sold in bottles. This is in great contrast of how their production process looks nowadays. Some traces at Cave Du Consul lead back to Roman times. This shows that history has already defined this property as an ancient wine growing estate. Exploring a freshly opened new wine cellar and a fairly modern production, not a single detail was left to our imagination. And surely, all this information made us only want to know more. 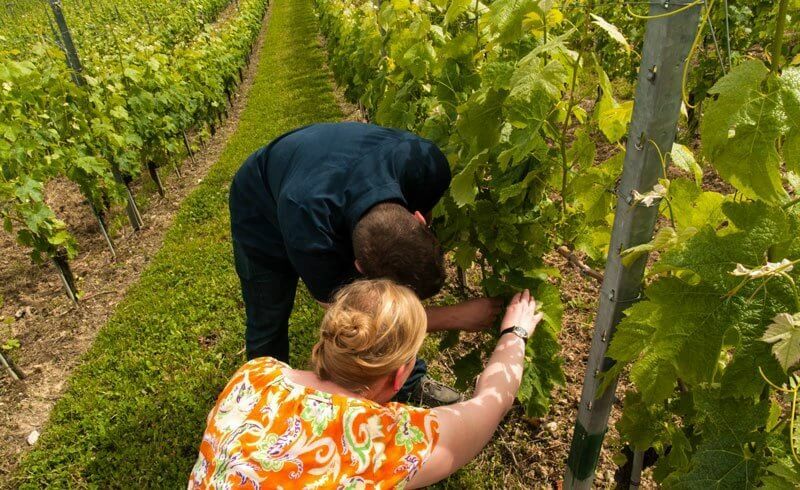 After talking to the guys about the grapes, they invited all the visitors on a small field trip to look at the grapevines - "wine in the making." The tour went on for more than an hour, and we were shown how the plants are growing to their excellent best. 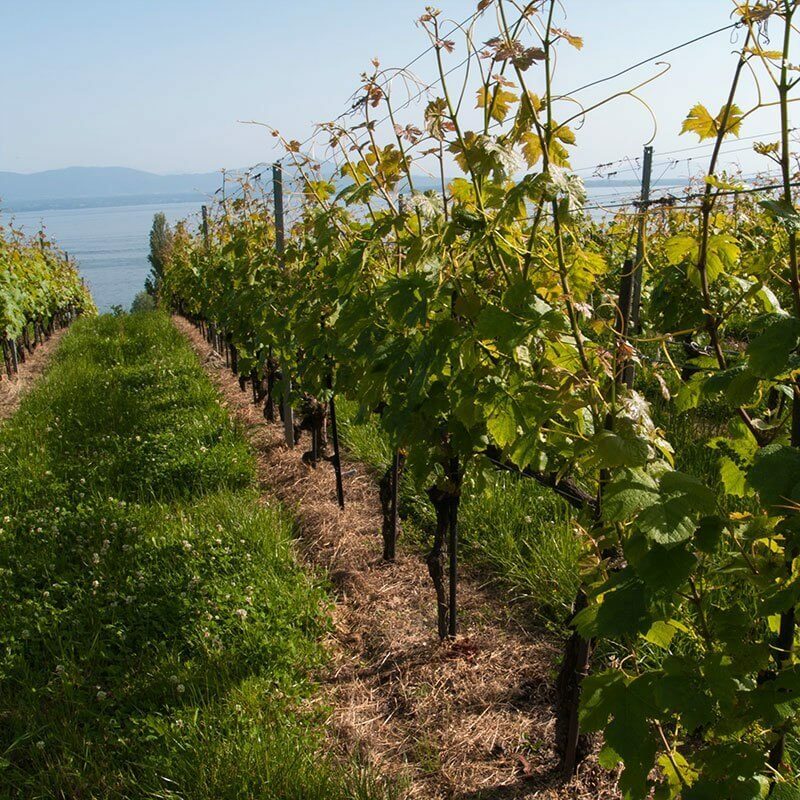 It was explained why the hills at the lake of Geneva are so beneficial (the keys are the sun's angle on the vineyard and the proximity to the lake), how the harvest takes place and how to keep the little vines in good shape. After this excursion, we were in for a treat as several of the Cave Du Consul wines were offered. No explanation is needed here as we were enjoying the good life in Switzerland. But with one of us being the designated driver, we enjoyed the wine in moderation. 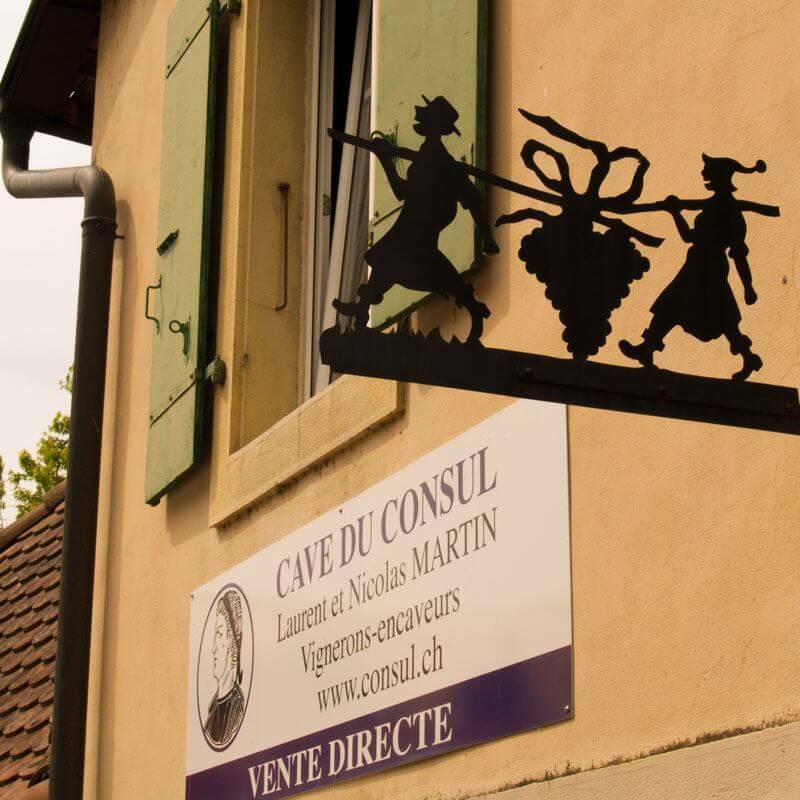 Thankfully, the on-site wine shop at Cave Du Consul is open year-round. So we did not hesitate to buy some good bottles of their Pinot Noir, Cabernet Sauvignon and Féchy. 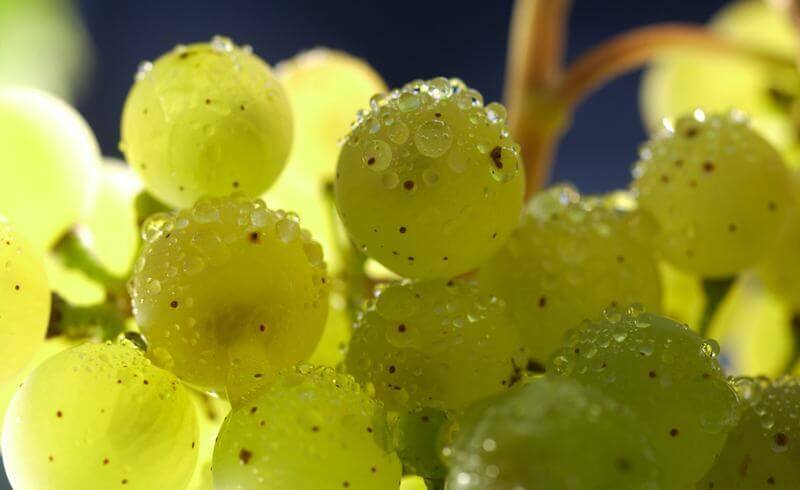 The award-winning Bérolon Chasselas from Cave Du Conseil has gained legendary status. We are not the only ones hoping for a good harvest of this white grape variety which is a specialty from this region. Did you know that even the French come to this region to load up on Chasselas wine? The quality seems unbeatable, but please don’t spread the word too much... Also, their Féchy wine fits wonderfully with cheese dishes such as fondue and raclette. We absolutely adore the owners for their passionate entrepreneurship and true love of the product. And for one more reason: The sublime wines. If you are still not sure what to do during the weekend of May 23, 2015, and if wine is something you enjoy, why not give these guys a visit? Without a doubt, you will enjoy this excursion. But not only Cave Du Conseil is opening their doors to the public. Many more wine growers in the region will show off their treasures from last year's harvest. Take some time to wander around the area and visit some of the small villages. They truly turn into one big wine-tasting place, and life just passes by without a single worrying thought about everyday life. Wesley would never give up fishing, photography and traveling. Also, this Zürich based writer claims that cycling is a way of life - how very Dutch!